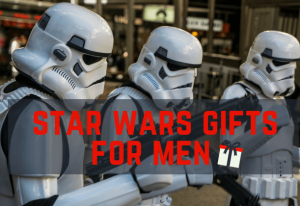 Looking for Best Gifts For Boys Age 7? 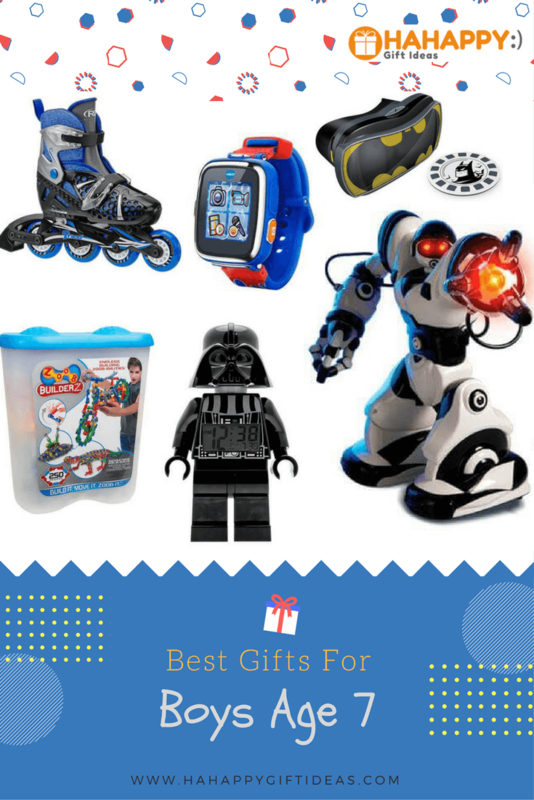 Read on to find out the Best Gifts For A 7-Year-Old Boy at HAHAPPY Gift Ideas. What do 7-year-olds like to do? By the age of 7, boys are becoming more independent and active. 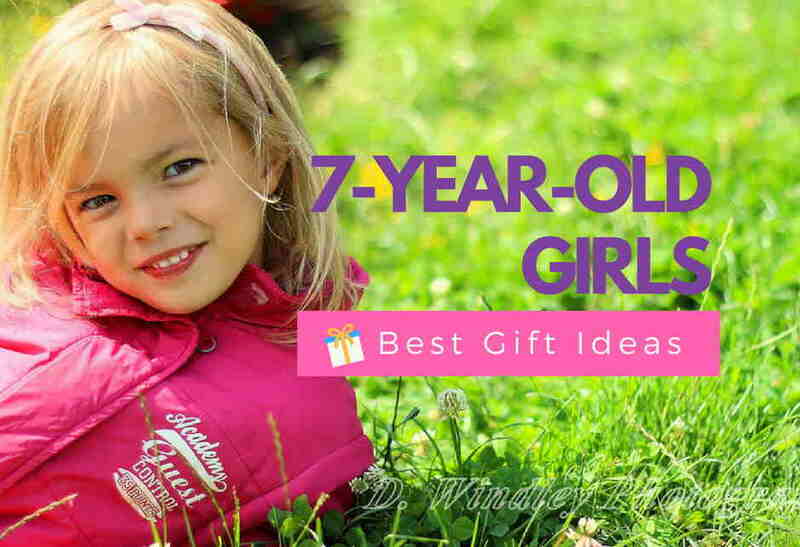 You may find your 7-year-old boy loves to discover new interests, learn new things, and explore the world around them. 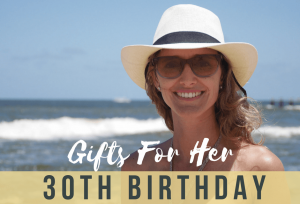 So, we suggest gifts that will help them creating and exploring as well as improving their self-esteem and critical thinking skills. 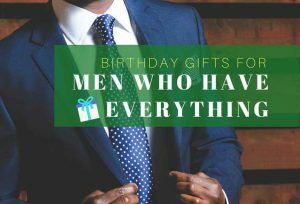 We have rounded up the best gifts ideas for the boy at age 7, from building toys to microscope kit, robotic toys, LEGO alarm clock, virtual reality pack, scooter and even magic kit. 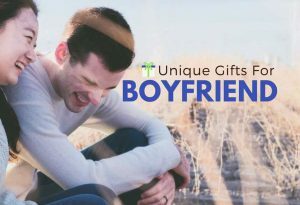 You can pick and shop any of these toys and gifts for your young boys and be really popular with 7-year-old boys. If you wonder what do 7-year-olds like to play with? Here is one of the answer -Robot! WowWee Robosapien X is an award-winning iconic humanoid robot. 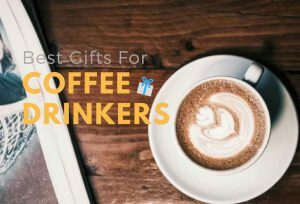 It can move, run, dance, play kung fu or even rap. This unique engineered humanoid personal robot can respond to sounds or by being touched, kicked, or picked up. 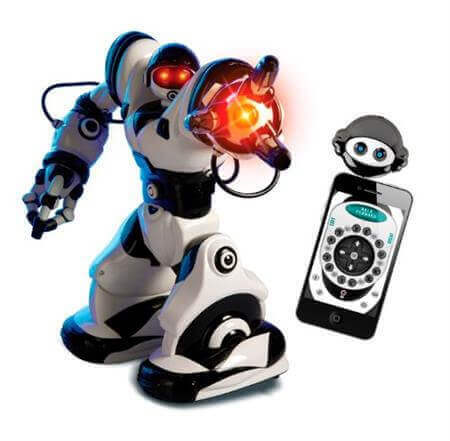 Kids can have a blast with this interactive robot for hours. Nothing brings kids together better than getting into a new and exciting adventure. 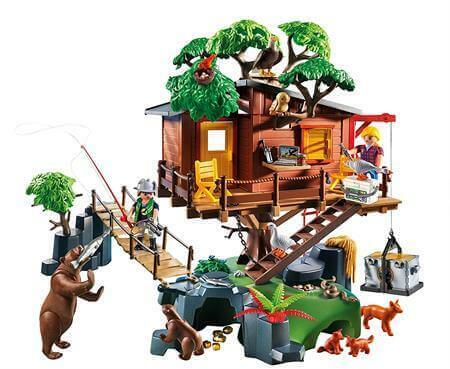 The Playmobil Adventure Tree House lets kids explore the great outdoors fun, and learn about nature and animals while playing. This set is ideal for imaginative play and comes with tons of accessories that help your kids survive in the forest. 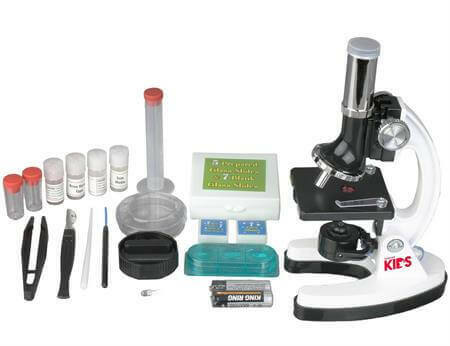 AMSCOPE-KIDS microscope kit is a great gift for the budding scientists. It provides high magnification for educational applications and many gadgets to keep your kids occupied and excited for a long time. 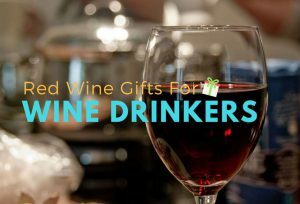 Durable, Educational, and Fun. 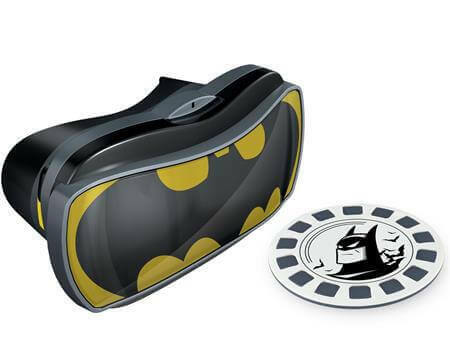 View-Master Batman is one of the best gifts to a 7-year-old boy, and it is possibly the coolest gift for your little Batman fan. They will love to fly with the legendary Batwing, join the missions, help Batman defeat the villains and save the city! Transporting your kids to Gotham City today! With spinning, rotating, and extendable parts kids can actually design and make a toy to play with, instead of just building a toy to look at. Create vehicles—or monsters—or vehicles that turn into monsters! 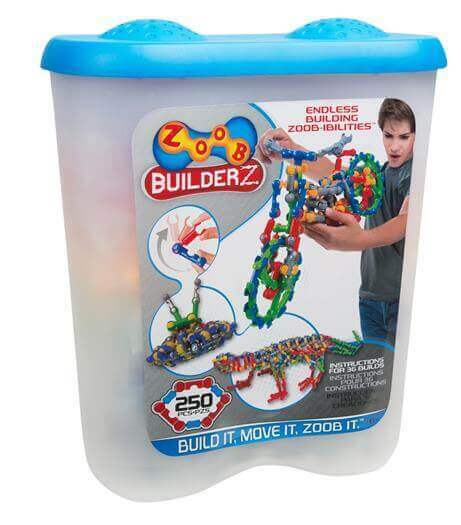 This ZOOB 250 Piece Building Set is an award-winning building set that encourages kids to explore and create using the most important tool: their imaginations! 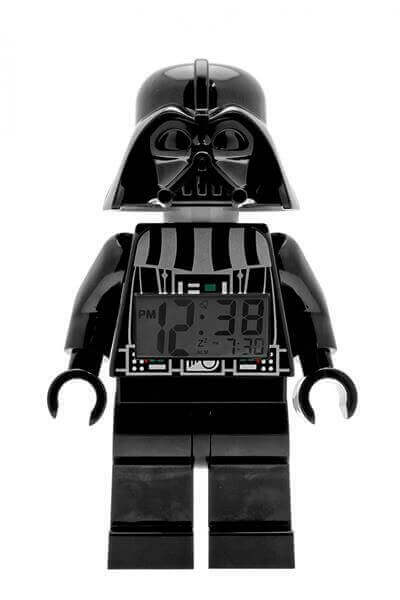 Your little Star Wars fan is sure to enjoy waking up with this super cool Lego Kids’ Darth Vader Alarm Clock. It is modeled to look just like the popular movie baddie and built with movable parts similar to other action figures. Let’s wake up with the coolest Darth Vader! 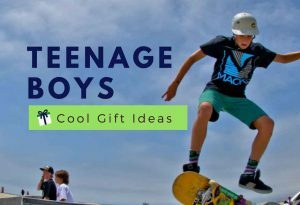 Perfect for growing boys who want or love to skate, the Roller Derby Boy’s Tracer Inline Skate is adjustable with push-button adjustment system to accommodate growing feet. 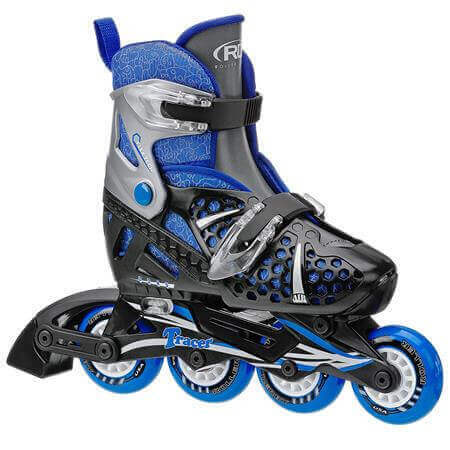 You’ll be glad to know that this well-made skates will help them enhance their skating skills and provides hours of fun. Almost every kid interested in learning and performing magic! 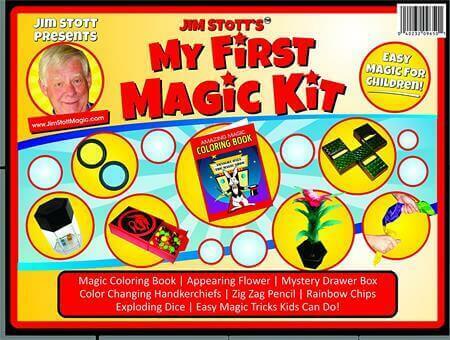 The Jim Stott’s Beginner’s Magic Kit is ideal for beginner magicians and fun for educational. Practicing the performing art of magic helps kids to improve their hand and eye coordination, self-esteem, public speaking, communication, and critical thinking skills. 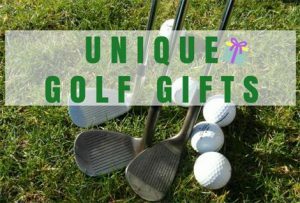 Shop now and start your young magician on an exciting and fun hobby today! 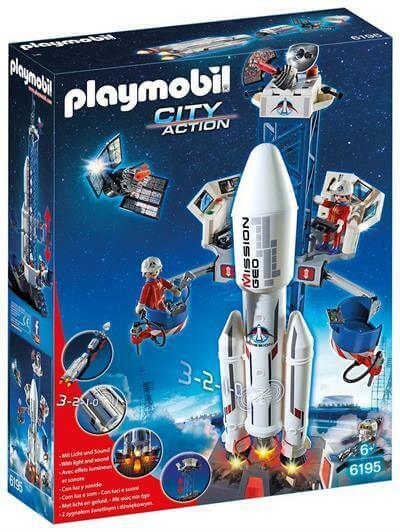 Countdown and Liftoff aboard the Space Rocket with Launch Site by Playmobil. 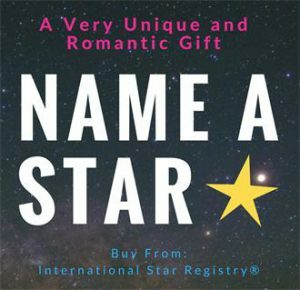 It offers endless intergalactic fun for your kids, and it is the best gift for all budding astronomers! Kids will enjoy making sure that all the things in tip-top shape are mission-ready, and experiencing all the action of intergalactic exploration. Open wide! 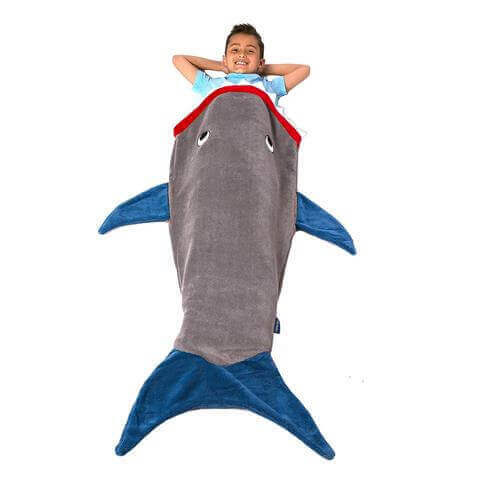 Let your kids imagine they are the wildest predator in the sea with the super soft Blankie Tails Shark Blanket. Kids are going to love the fun design with super soft felt teeth, and the cozy, warm feeling when they squeezed inside, and parents are going to love keeping their child warm and out of drafts! 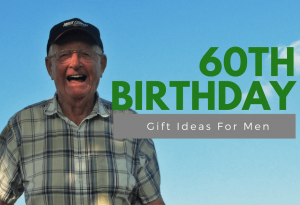 The Micro Kick Scooter is a great sports gift that brings endless riding fun for your kids, and it is also an incredible scooter for boys to improve their physical development. Every part and tools on this fabulous scooter are replaceable so it can last and play for a long time! 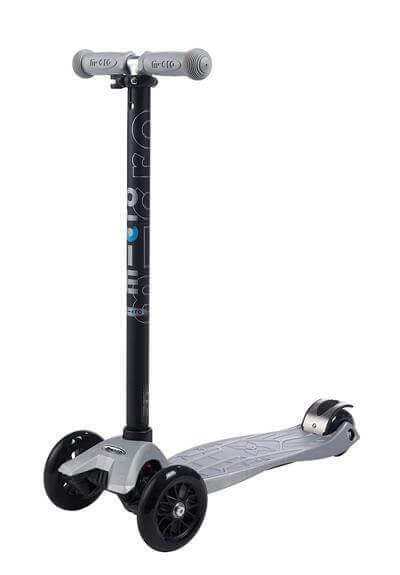 Let’s have a fun ride with this best performing scooter! 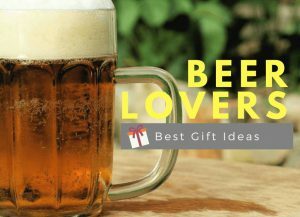 Wondering what to get a 7-year-old boy for his birthday? 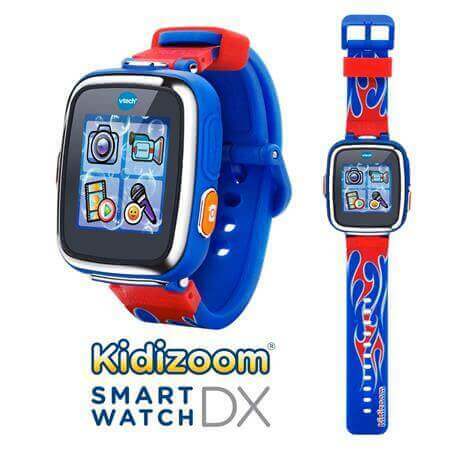 Give him this Kidizoom Smartwatch DX and you can’t go wrong. It is a great kids gadget for them to learn to tell time while playing. Your smart kids are going to love using this fun, excellent smartwatch every day.